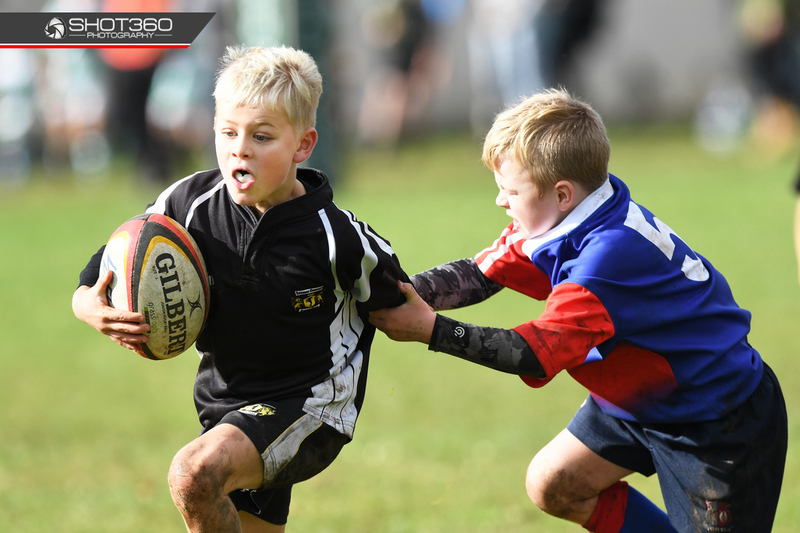 ...to foster the participation, development and promotion of junior rugby within the membership area of the Waikato Central Junior Rugby (WCJR). 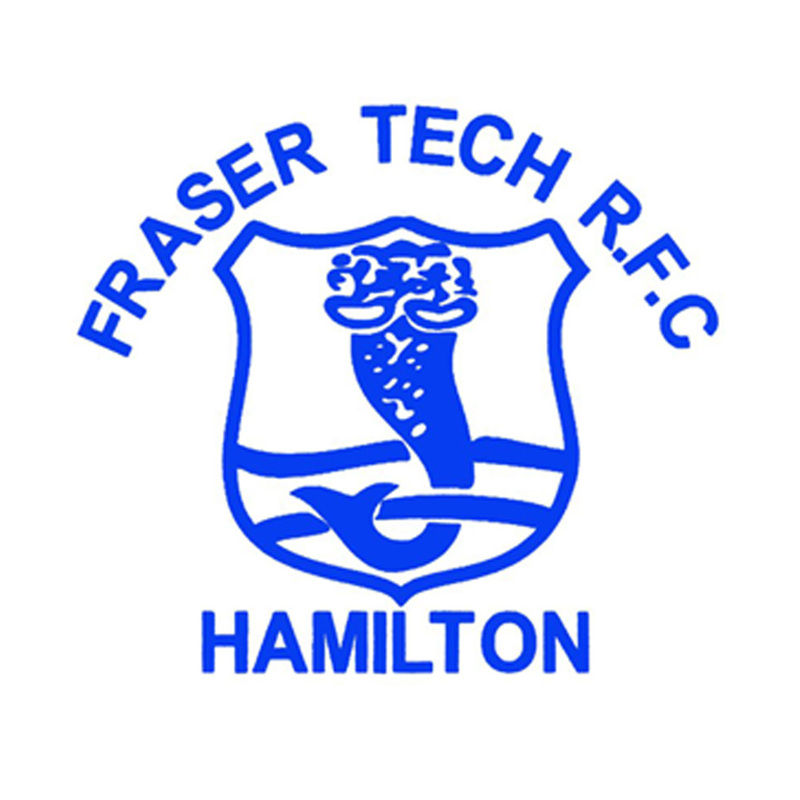 The WCJR (previously known, and still trading as, the Hamilton Junior Rugby Board) administers rugby for the age groups from three to thirteen year olds within its membership area. This season it is expected that it will administer approximately 2500 players and 150 teams participating in the competitions. 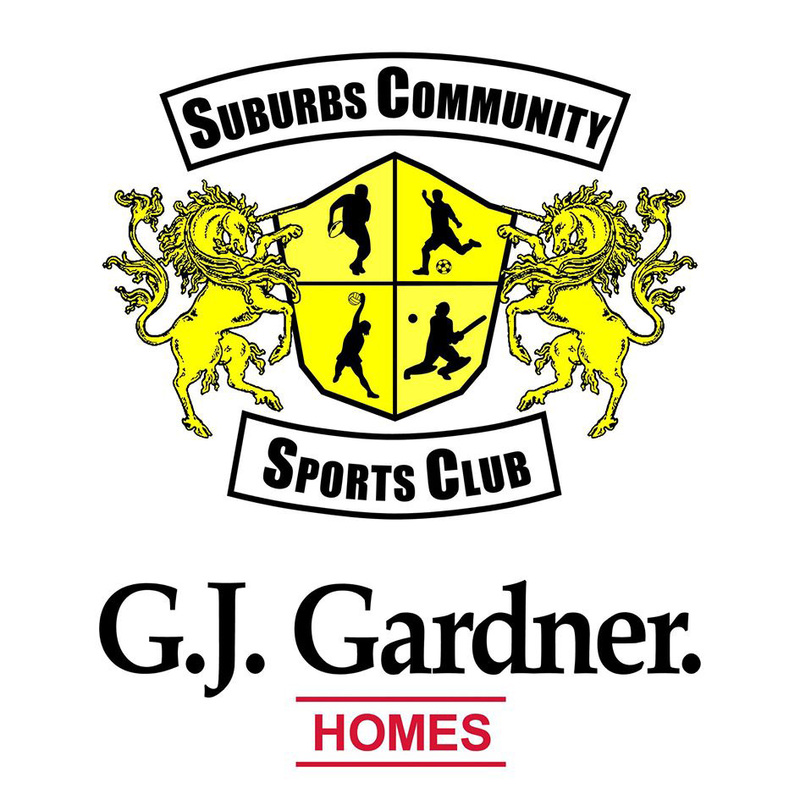 Its membership includes all rugby clubs in Hamilton and North Waikato areas, along with Raglan, Pirongia, Kihikihi, Te Awamutu, and Ōhaupō. 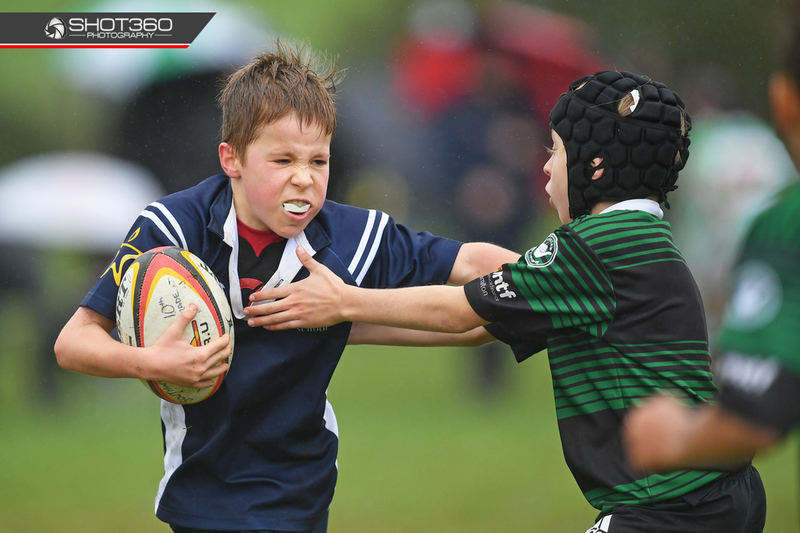 Waikato Central Junior Rugby is governed by its documented constitution and rules. 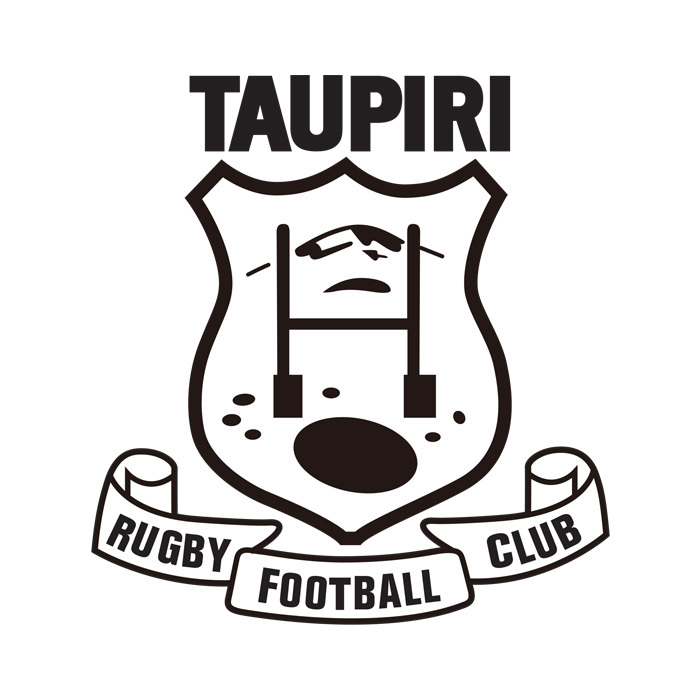 It co-ordinates its affairs through regular meetings attended by delegates who represent their clubs, along with an elected executive committee.